I look forward to reading holiday books every year. 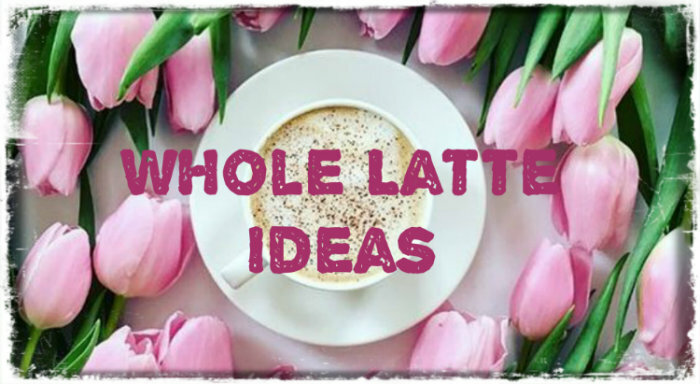 There's just something special about curling up with a hot latte and a warm blanket with a good holiday book next to the lit Christmas tree while the snow falls quietly outside. 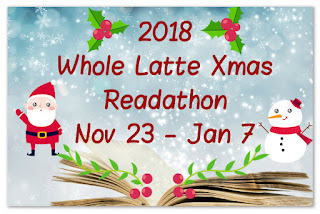 Because of this I'm bringing back the #WholeLatteXmas Readathon! This challenge runs from Nov 23 - Jan 7. This is a design it yourself challenge. 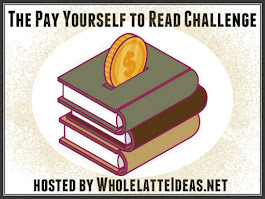 I want you to choose your own reading goal. I won't be creating different levels. Read as little or as many books as you want. 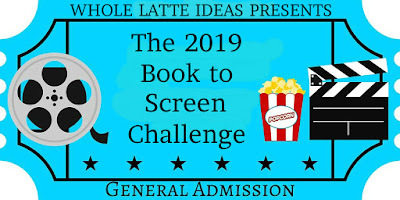 Even if you just read one book you can still participate! Books may have titles or cover art that features winter, frost, ice, freezing, the months of December or January, or anything else associated with the season. If you could be so kind, please place the Whole Latte Xmas Reading Challenge banner on your blog to help spread the word.